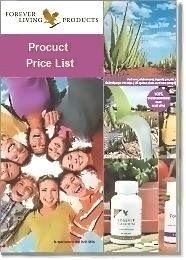 Aloe Vera Store is your friendly guide to the unique products from stabilized Aloe barbadensis Miller known as Aloe Vera, the pure beehive products and the natural nutritional supplements for health, wellness and beauty, manufactured by Forever Living Products , the largest grower-company and global leader distributor of Aloe Vera. 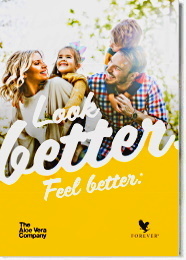 Aloe Vera Store is also your front gate to online shopping, from the United States of America or Canada, all these wonderful products on a https secure connection. When it comes about protecting your personal information, we are very serious. To ensure your personal details are safe and provide communications security, we use Transport Layer Security TLS 1.2 , an industry standard cryptographic protocol for encrypting private data over the Internet. 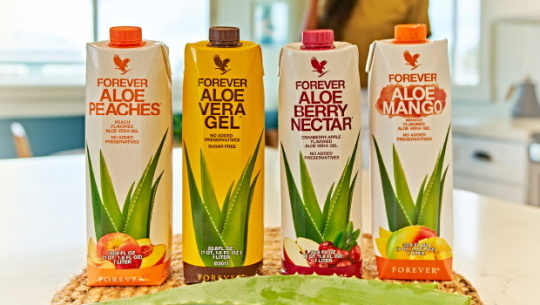 Finally, Aloe Vera Store presents you the FLP Business Proposal and suggests not to think it twice, but to join us now, enjoying all the appropriate support and the modern training means of nowadays. Go to the Products page for the map of all the products and their specific pages. Go to the Join page for the map of all the pages about the FLP business proposal. 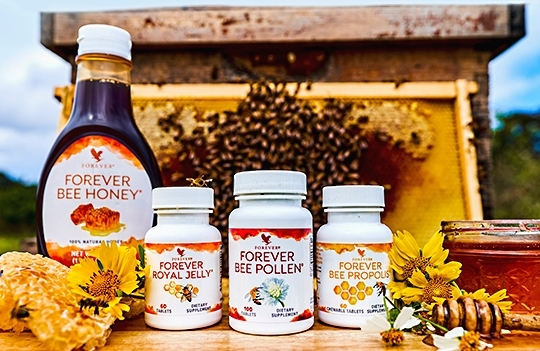 Go to the Articles page for the map of all the articles about Aloe Vera, the ingredients contained in the inner leaf gel of the Aloe Vera plant, its benefits, as well as general health articles and articles about bee products and nutritional supplements. 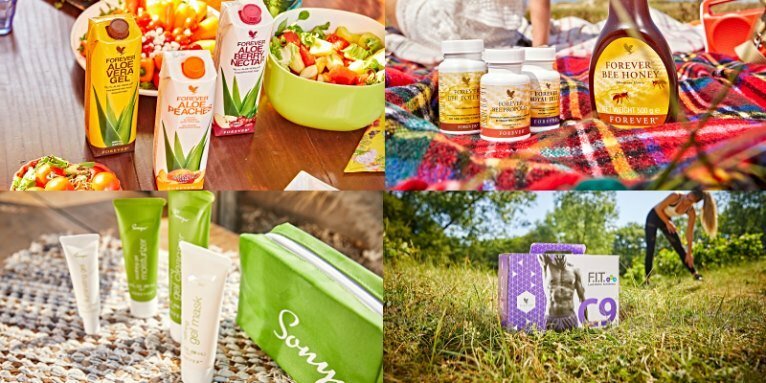 Go to the Site Map page for a detailed list of all the pages of Aloe Vera Store. Do you have you any questions and want to send us a message? Go to the Contact Us page. FLP's independent distributor Zafeiriadou Aphrodite who is liable for Aloe Vera Store is at your disposal for any information. He will be happy to read your message and answer you as soon as possible.